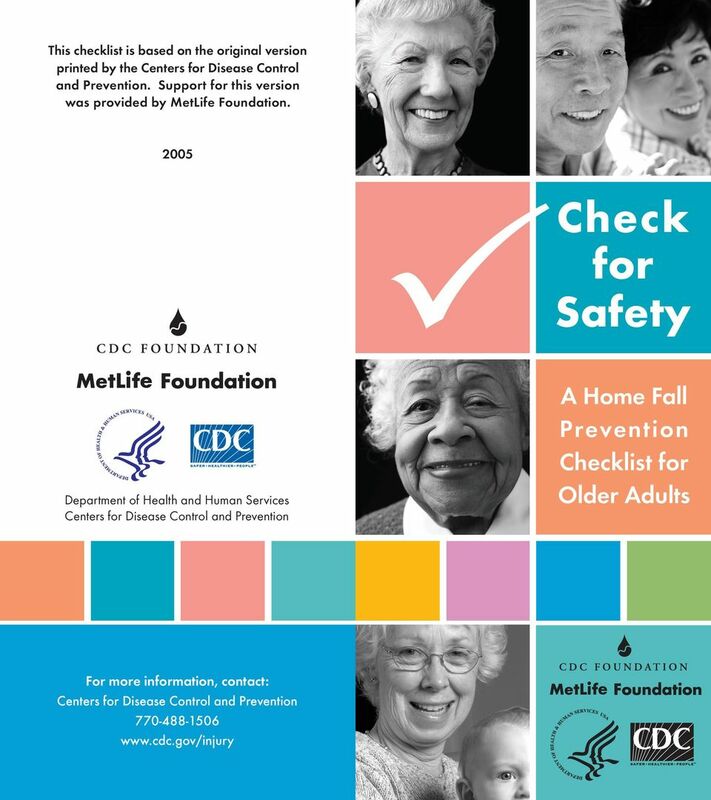 Download "Check for Safety. 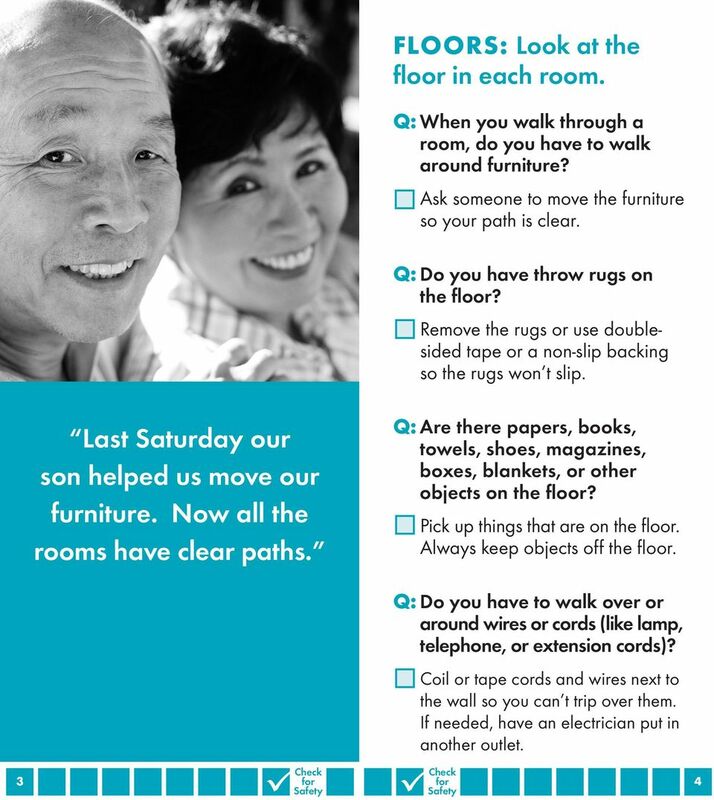 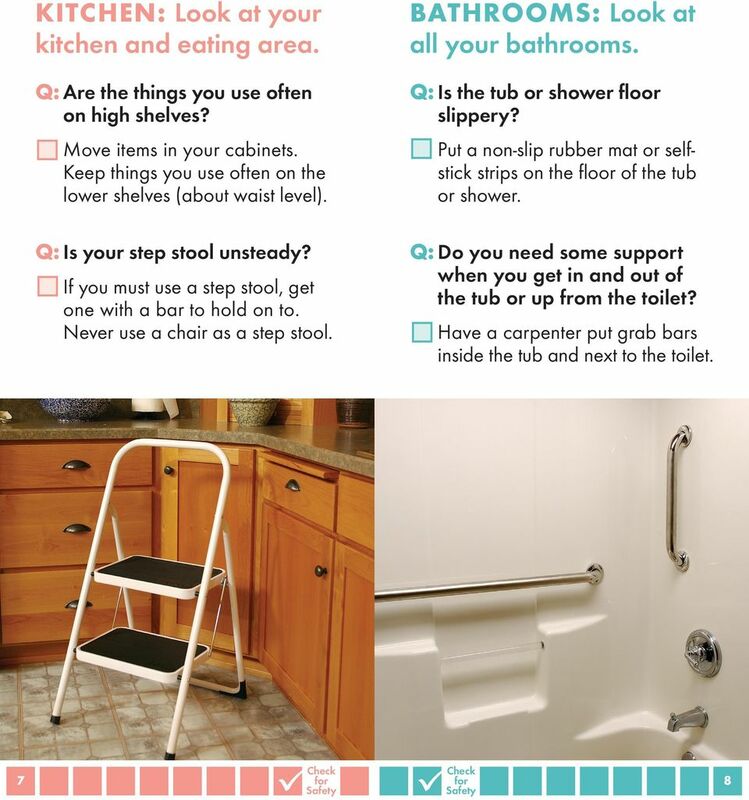 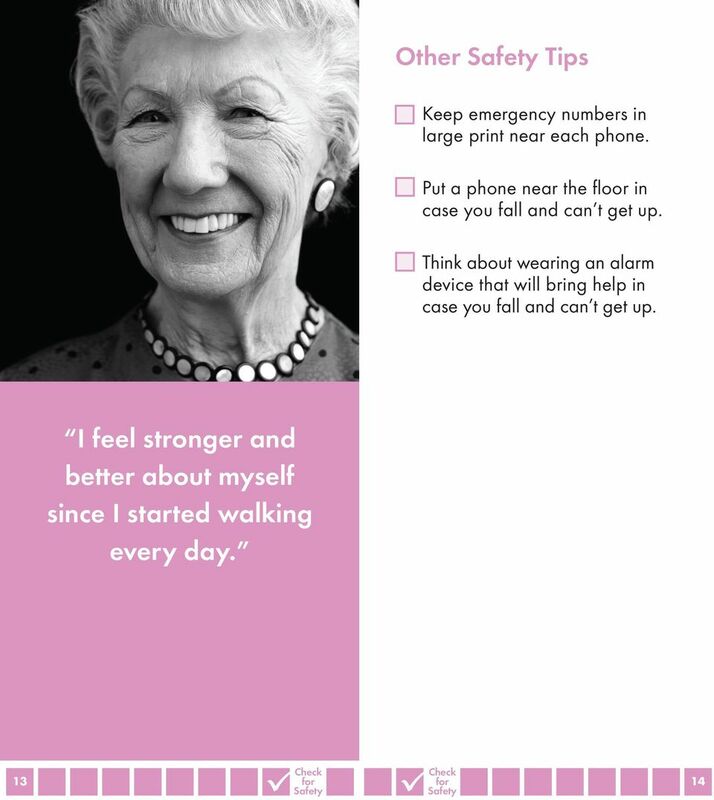 A Home Fall Prevention Checklist for Older Adults"
Preventing Falls & Injuries Dr. Gregory Gatchell Assistant Professor UC Irvine Geriatrics Objectives Define fall and discuss common causes of falls. 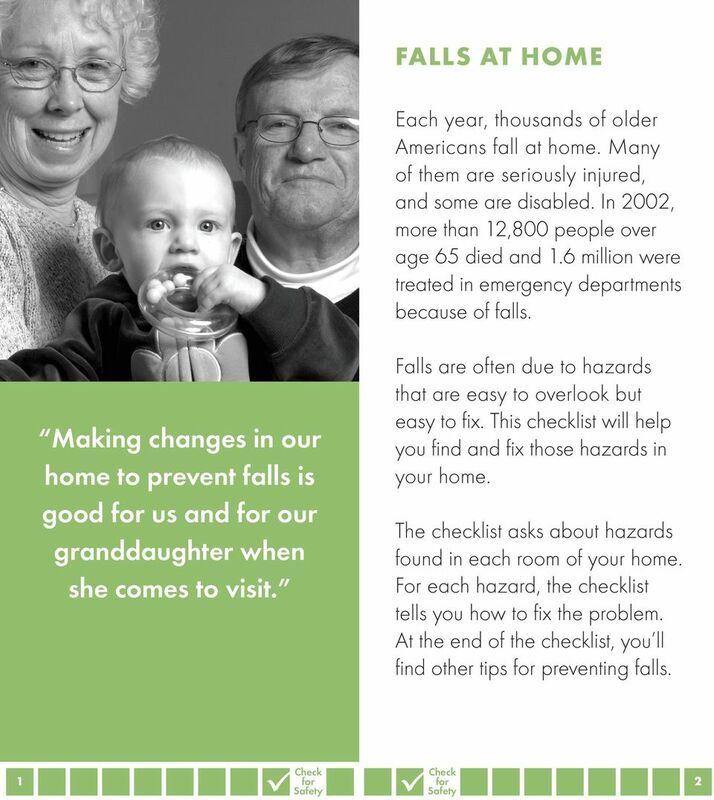 Discuss consequences of falls. 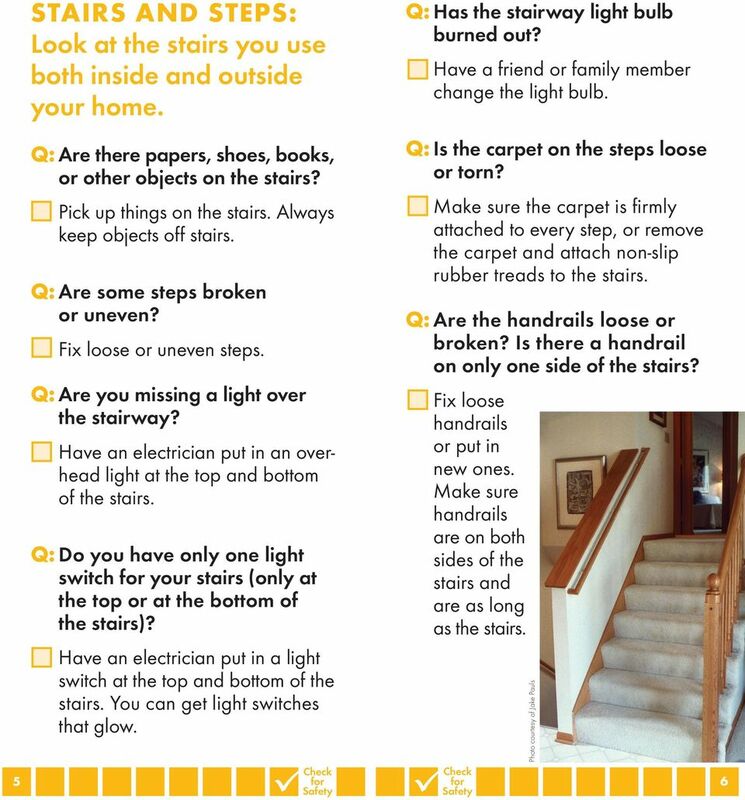 Discuss home safety. 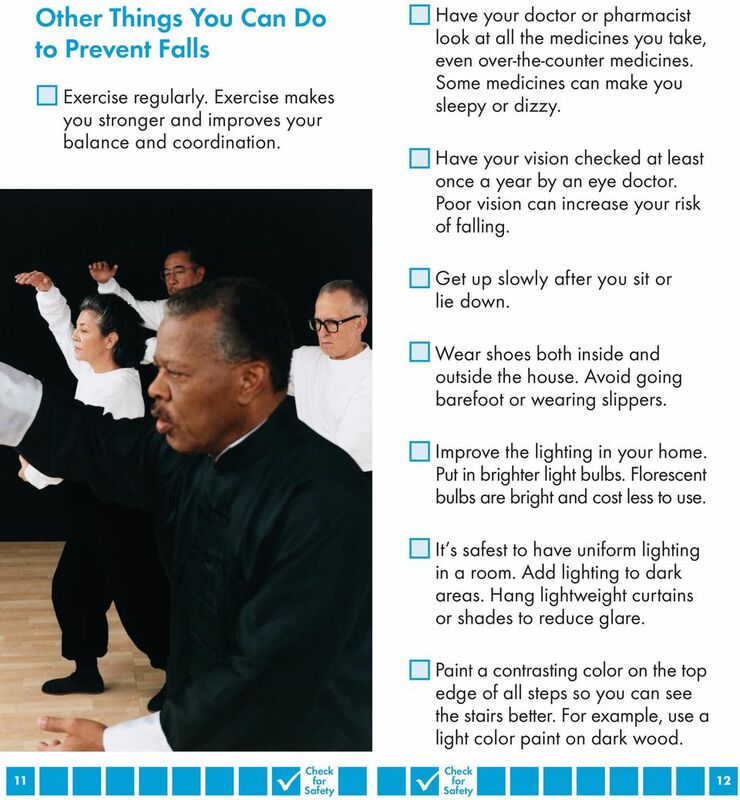 Narrator: You have to admit, there s something funny about watching people fall down. 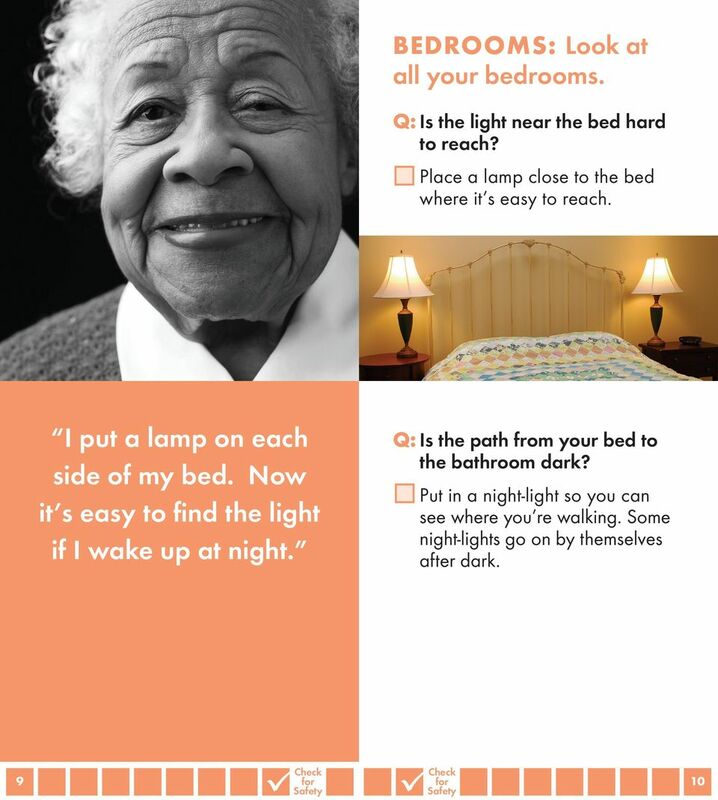 When these characters do it, it makes us laugh.